Throwback Thursday: Jillian Michaels shouted weight-loss instruction…and pitched oatmeal. Throwback Thursday: Before she was Mrs. Lachey and mom of two….. 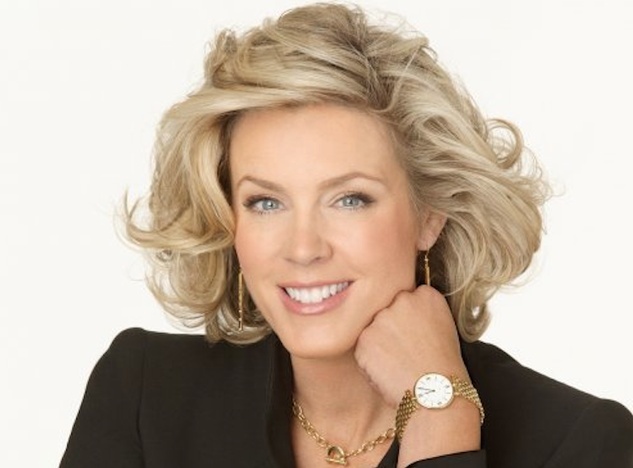 Throwback Thursday: Deborah Norville – talented journalist, but more importantly, supporter of Alzheimer’s research. 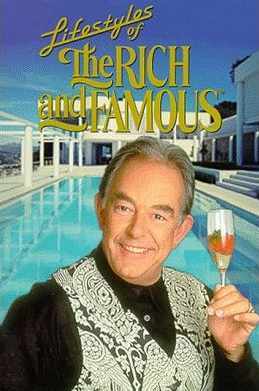 Throwback Thursday: Lifestyles of the Rich and Famous…and the Illinois Lottery! 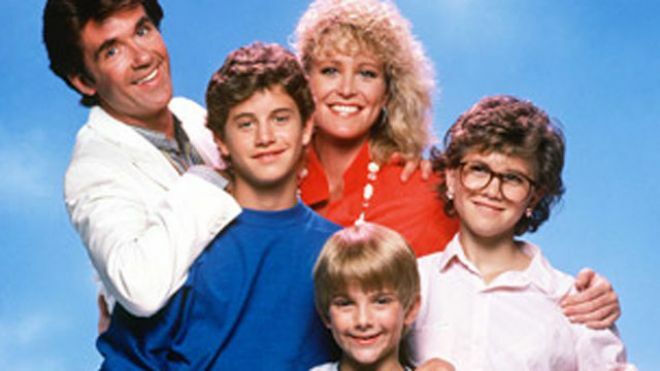 Throwback Thursday: Joanna Kerns of “Growing Pains” – who knew she was lactose intolerant! Throwback Thursday: Kraft and United Way play ball with the Chicago Bulls. Throwback Thursday: Times Square, Daisy Fuentes and Post-It Notes. 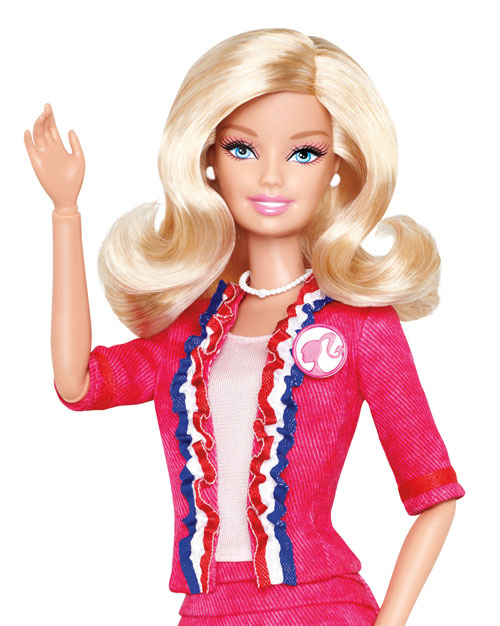 Throwback Thursday: Barbie turned 40…and never looked better! Throwback Thursday: Deidre Hall of “Days of Our Lives” saves the day! 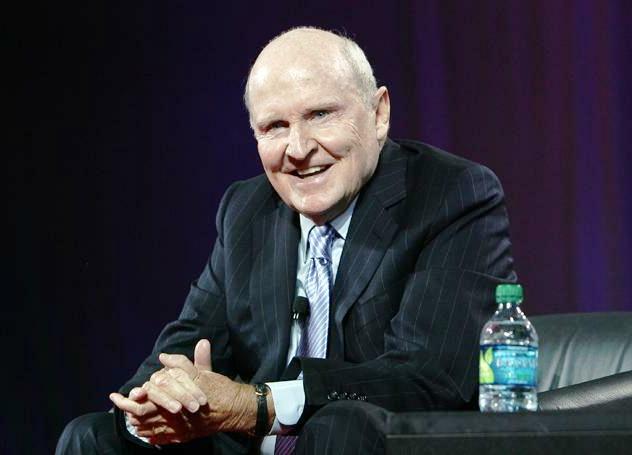 Throwback Thursday: Jack Welch – running corporations AND motivating others with his insight!